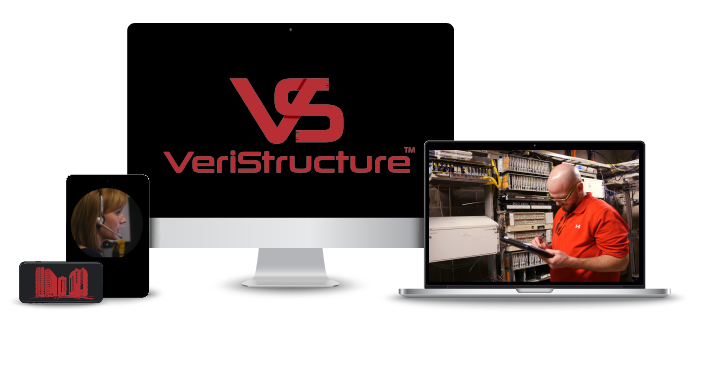 VeriStructure® is a fully customizable program by Concert Technologies engineered to give enterprises an efficient, cost-effective solution to document, verify, maintain, and enhance complex ICT infrastructure. 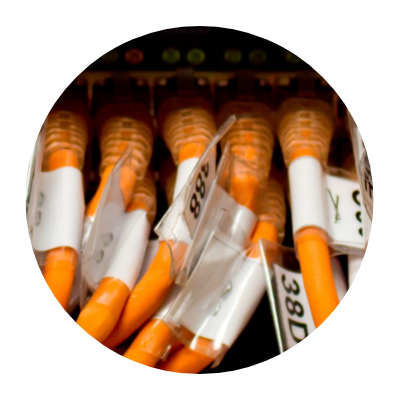 The program’s processes and methodologies are designed to do all of the “heavy lifting” for you, so your staff can focus on planning and future implementation. 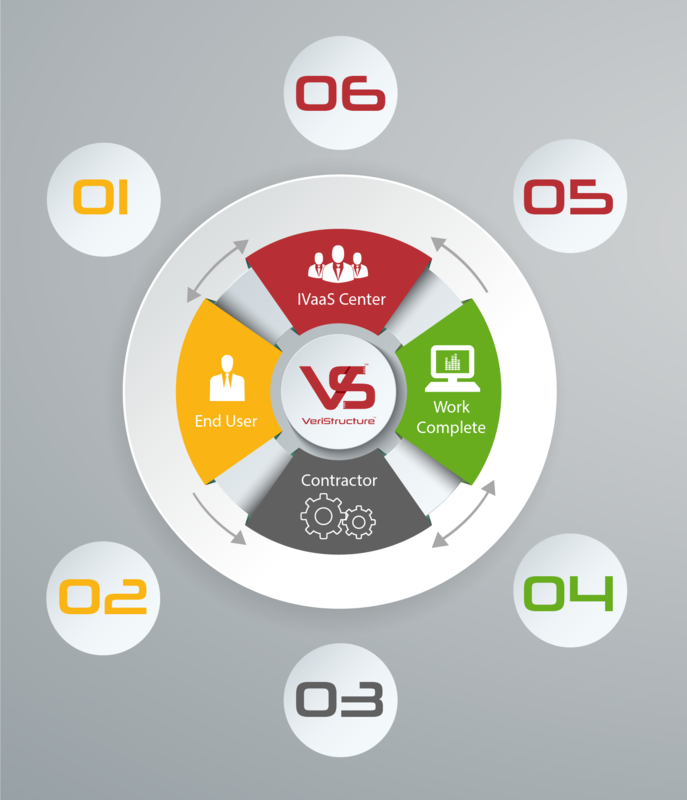 VeriStructure® gives you and your team members online portal access to verified and maintained documentation, as well as the added benefit and ability to simply contact your certified Personal Verification Specialists (PVS) for information requests on detailed, site specific data of any location across your organization’s entire nationwide telecommunications footprint. 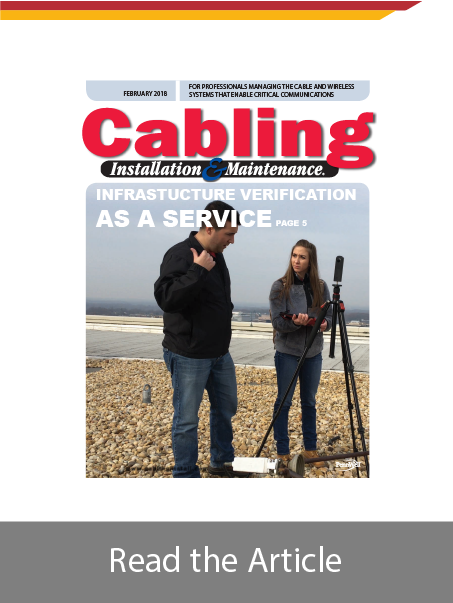 Each VeriStructure® customer receives a BICSI-certified RTPM/RCDD Personal Verification Specialist (PVS) to oversee their project and serve as the primary point of customer contact. 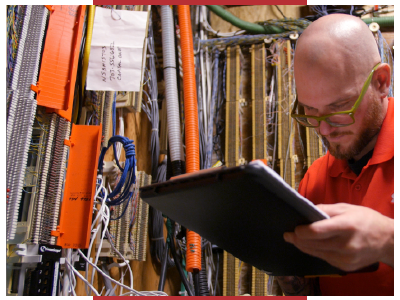 The PVS leads you through the VeriStructure® process, providing accurate documentation and maintenance of collected records. 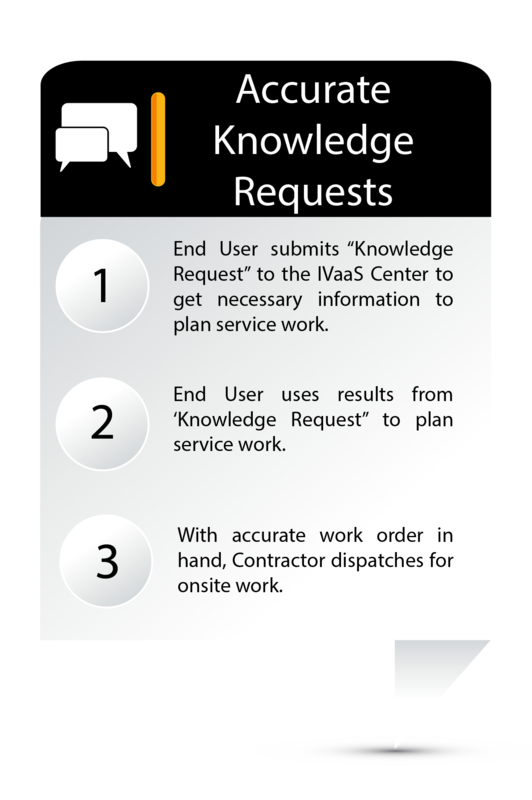 Communication with your PVS is made simple by a quick and easy request form; the PVS ensures that each request receives individual attention and a timely response. 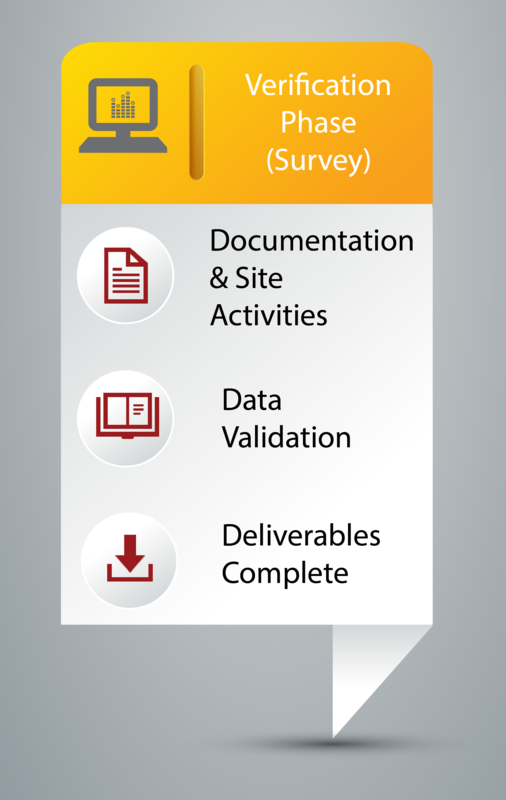 The initial assessment at the forefront of the project allows for proper planning for the “deep-dive” survey when the foundational site data are collected and all spaces, pathways, and equipment is located and identified. 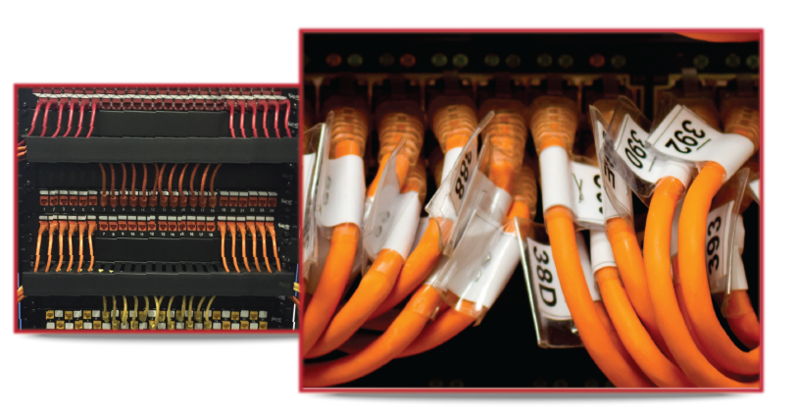 With the Baseline established, the end user is able to obtain space, pathway, and inventory-specific information from the IVaaS Center – down to that granular level of where a cable goes, or what pairs or strands are available for use. 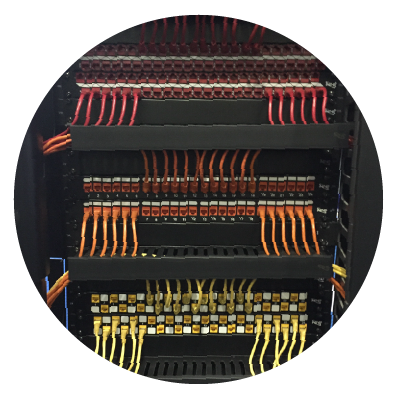 Leveraging Concert Technologies’ twenty years of experience and the knowledge gained from over 400,000 global technology rollouts ensures that your future telecommunications projects are in safe hands. 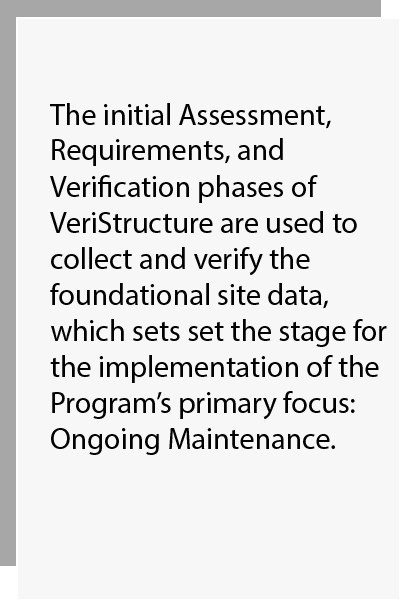 The VeriStructure® Program uses certified program and project management professionals, backed by a system of specifically designed methodologies. 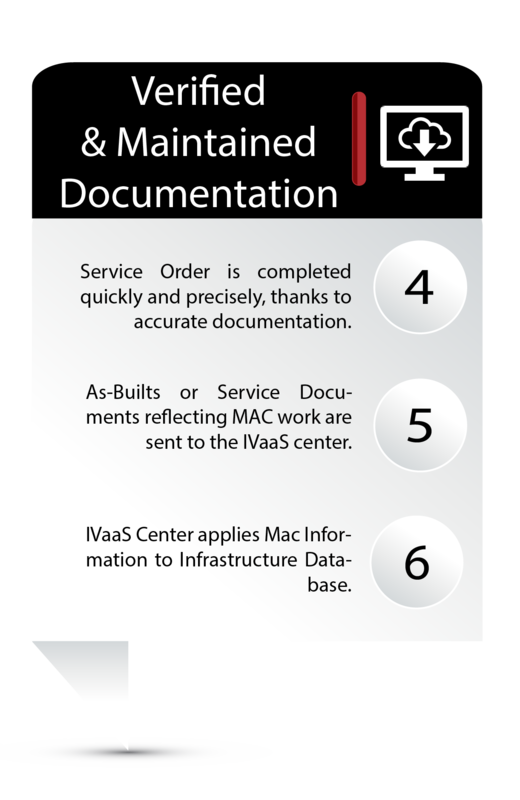 This is all managed from one centralized location, and governed by credentialed BICSI RCDD and RTPM professionals with the skills and experience to deploy and maintain programs of any magnitude. 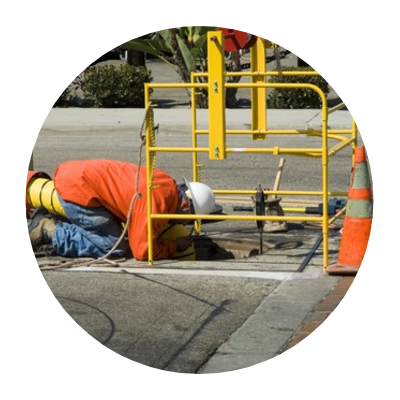 Verified and maintained documentation of your telecommunications infrastructure allows you to confidently plan future technology rollouts without the frustrations associated with costly surveys and setbacks. 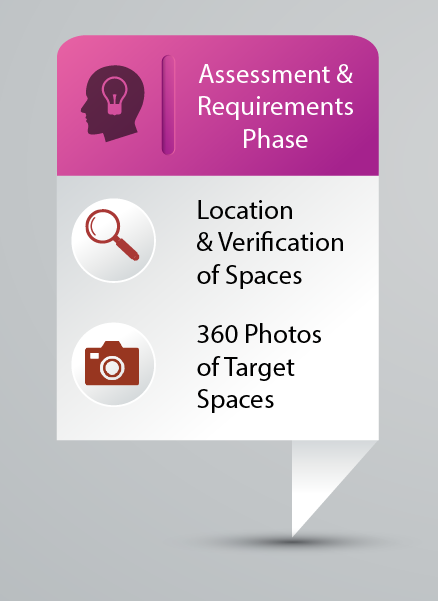 Each VeriStructure customer receives a Personal Verification Specialist (PVS) to oversee their project and serve as the primary point of customer contact. 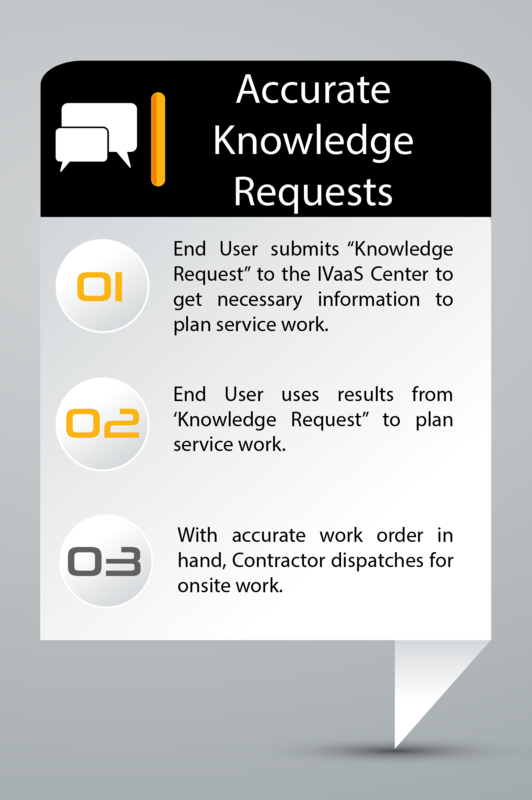 The PVS leads you through the VeriStructure process, providing accurate documentation and maintenance of collected records. Leveraging the experience and knowledge of an industry leader such as Concert Technologies ensures that your projects are in safe hands. 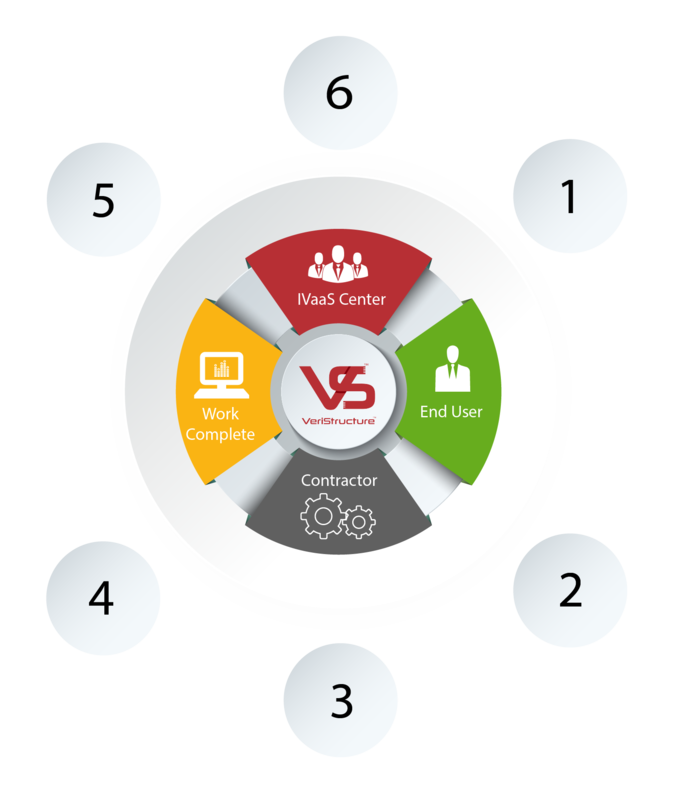 The VeriStructure Program uses vetted program and project management professionals, backed by a system of specifically designed methodologies. 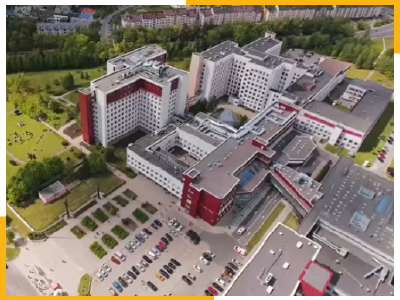 This is all managed from one centralized location, and governed by credentialed BICSI RCDD and RTPM professionals with the skills and experience to deploy and maintain a Program of any magnitude. 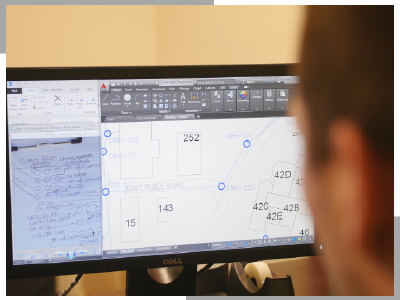 Performing an Assessment at the forefront of the project not only allows for proper planning for the “deep-dive” survey, but also gives all site spaces a second chance at being surveyed if access parameters cannot be met on the first pass. 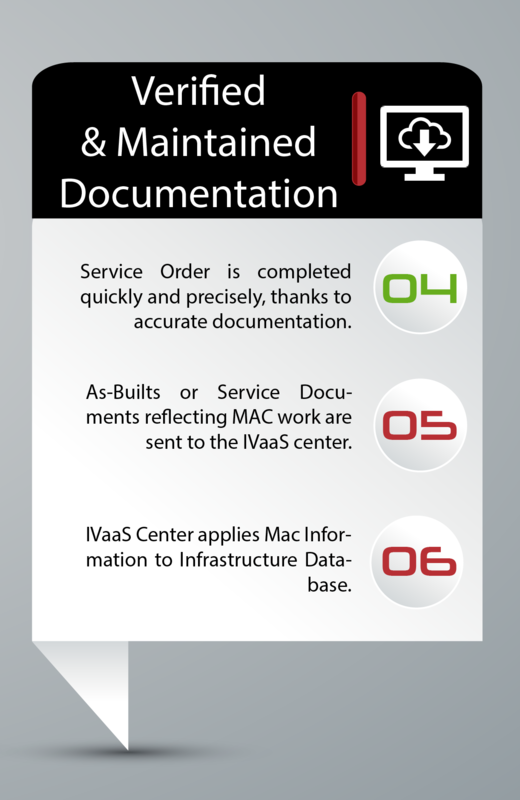 All telecommunications spaces and pathways are located and identified, contents have been recorded, cables have been traced and labeled throughout ISP and OSP, and all resultant data has been transferred to the IVaaS Center, or “back office” for processing into deliverables. 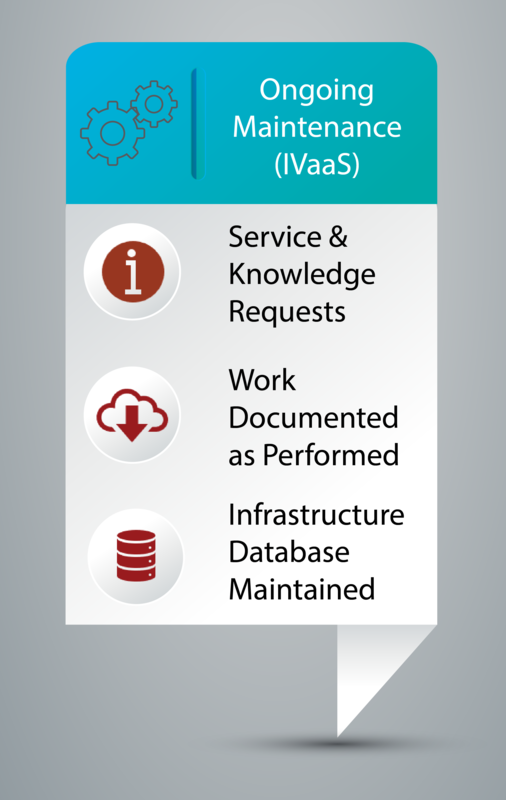 With the Baseline established and the database maintained as the repository of the total infrastructure data, the end user is able to obtain space, pathway, and inventory-specific information from the IVaaS Center – down to that granular level of where a cable goes, or what pairs or strands are available for use. 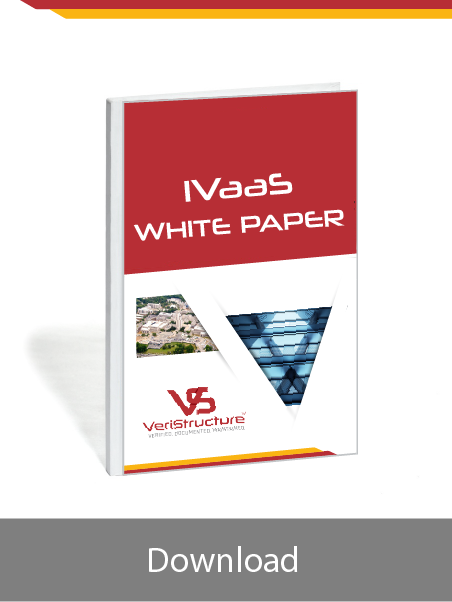 Watch the Video to learn about VeriStructure’s standardized approach to the verification, documentation and maintenance process of complex, distributed infrastructures.